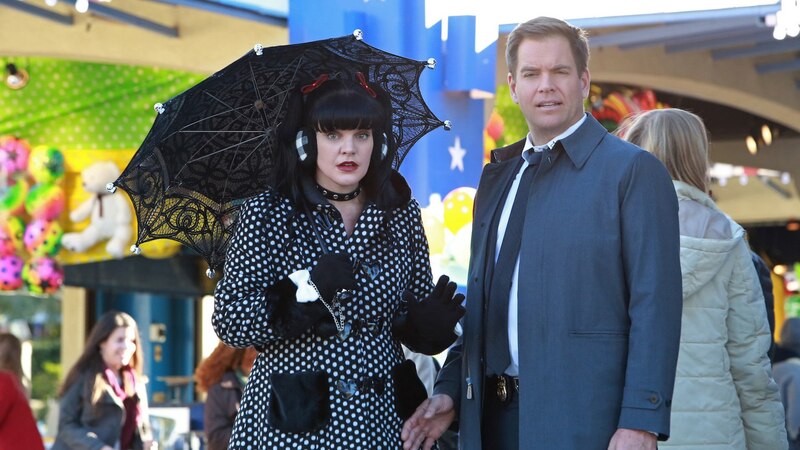 As if we weren’t upset enough about the impending loss of Pauley Perrette’s Abby Sciuto on NCIS, she hopped on social media to tell fans that she’s worried for them going into the Tuesday night episode, “Two Steps Back,” which will be her last-ever episode. Perrette’s last day on NCIS is one that fans have been dreading for quite some time, and her latest tweet to her fans doesn’t give us much hope that that dread will go away anytime soon. It's sad, But I hope hope hope you will all watch. I Want the world to watch. I did my best work for you. And TONS of flashbacks. Everyone is there. Love you! Get everyone to watch please. But what has made Perrette so worried when it comes to the fans and their well-being? It might have something to do with the previous week’s episode, which ended on a cliffhanger that involved Abby and Clayton Reeves (played by Duane Henry) held at gunpoint by a mugger. Trailers for Perrette’s last episode suggest that we might be saying goodbye to Abby forever. “I know I let you down, Abbs. I said that I would always keep you safe,” Gibbs says in the promo. Cue that worry! But what does it all mean? Did the mugger shoot Abby? Is she really going to die? We did a quick search for NCIS theories about Abby’s fate, and honestly, most people seem to think that the beloved, quirky scientist isn’t going to make it out of the hospital. We’re just hoping she proves all those theories wrong and actually does wake up, if only so she can get her own happy ending. Clearly, this episode is going to be a tough one to watch, especially for Abby fans. Like Perrette, we’re already grieving Abby’s loss. Of all the NCIS exits so far, hers might be one of the toughest to swallow.